Need to cut vegetation in hard to get places? Need to cut over hanging brush on a trail? 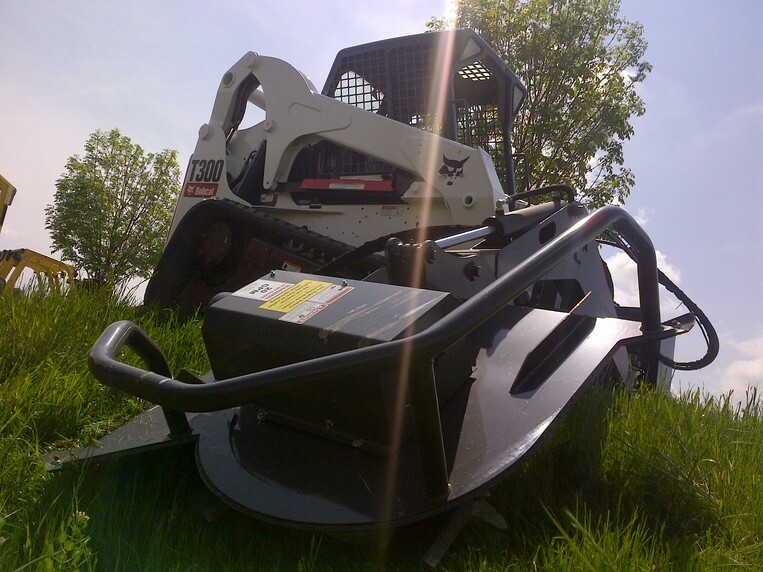 Need to cut ditches and slopes? Need to have an MW AC Series cutter! Comes with a small joy stick control to set in your cab, 3 blade cutting head, open front & side cutter, hyd pivot arm & hyd deck leveling. Call sales for more info.